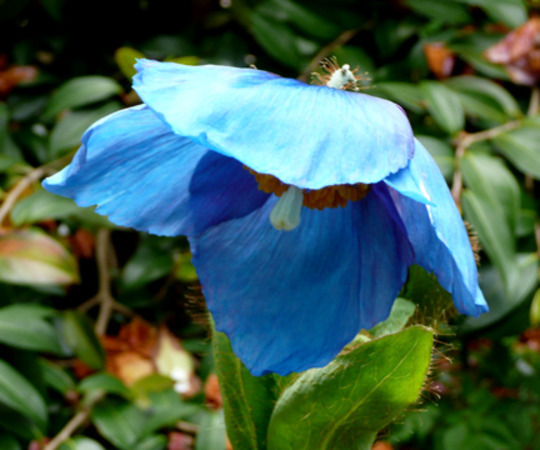 You can return to our himalayan poppies page or browse the pictures using the next and previous links. As I can't grow them from seed, I will now have to buy one!! Meanie make sure what you buy is perennial as some are not, this one is M.Lingholm and sets viable seed, sown fresh germinates well. One I might try then! So stunning!